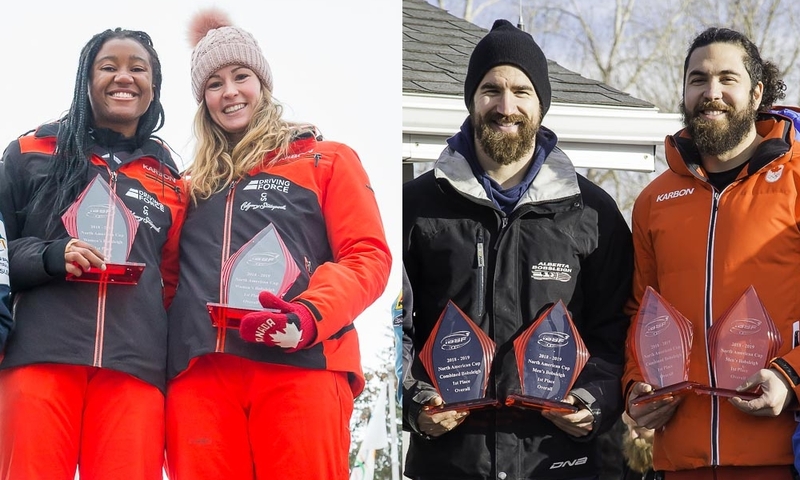 Lake Placid (RWH) Australian Ashleigh Werner and Cynthia Serwaah from Canada are the winners of the last two Women’s Monobob races of the season in Lake Placid (USA). 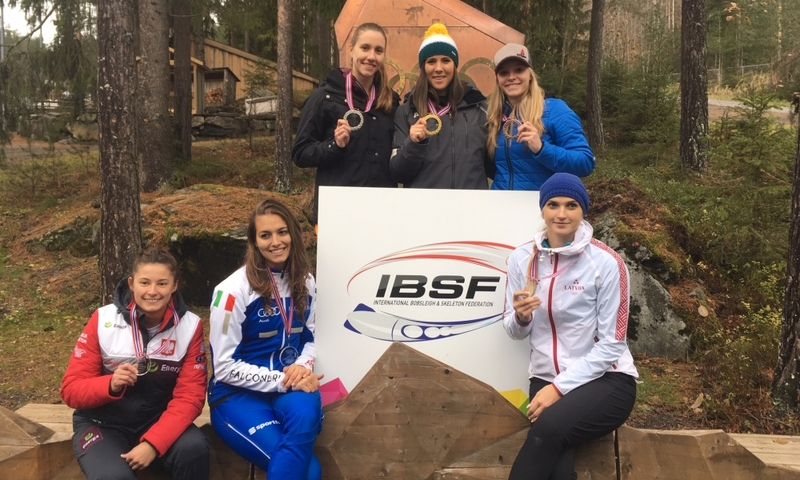 Ashleigh Werner won the first race ahead of the Canadians Cynthia Serwaah (0.13 seconds back) and Catherine Medeiros (0.35 seconds back). 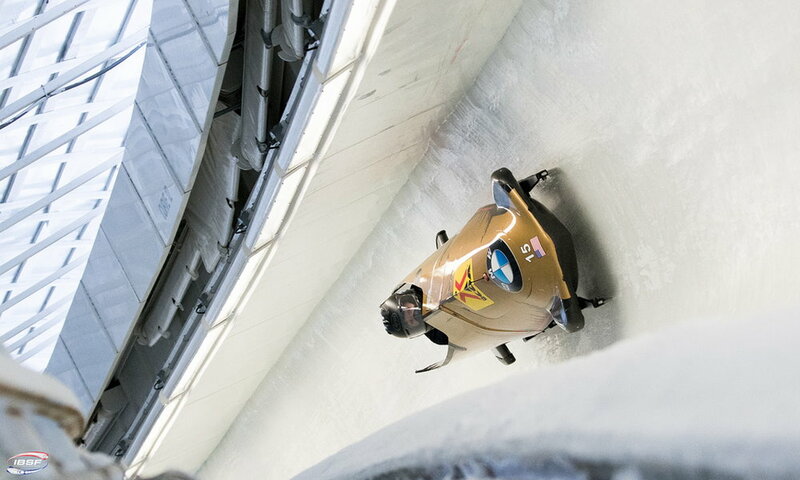 Cynthia Serwaah then won the second race followed by Jamaican Carrie Russell (0.83 seconds back) and US pilot Shelby Williamson (1.38 seconds back). 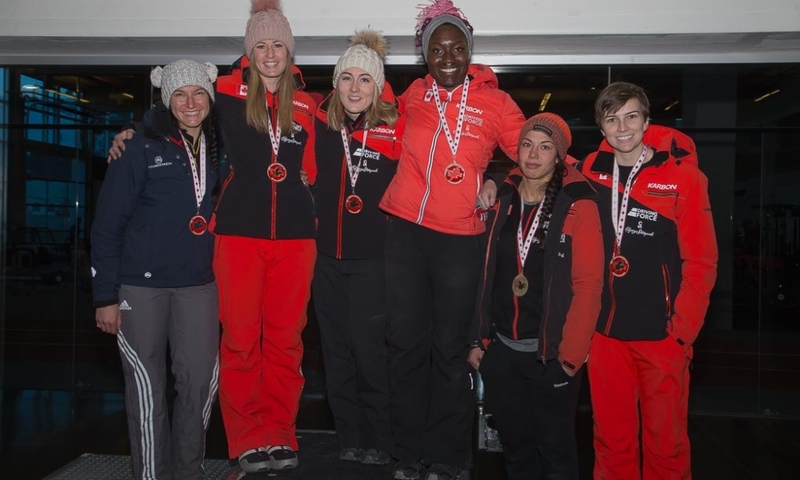 From the US team, also Lauren Gibbs joined the women’s Monobob program in Lake Placid. 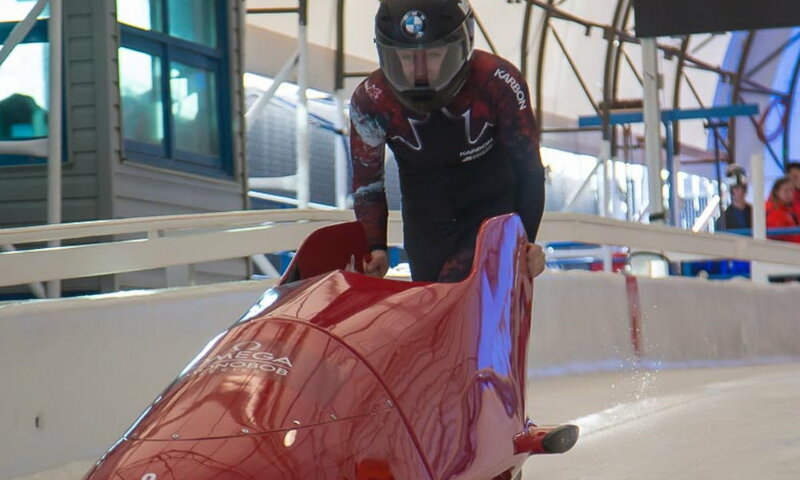 The 2018 Olympic Silver medallist (pushing pilot Elana Meyers Taylor) finished seventh and eighth, respectively. 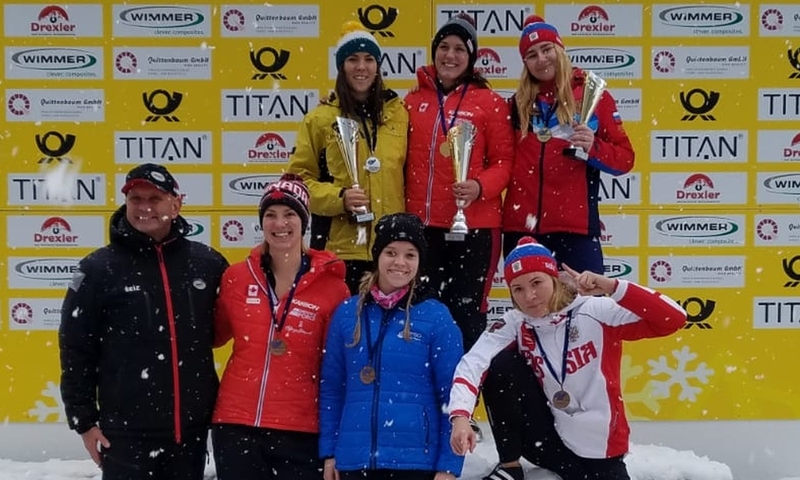 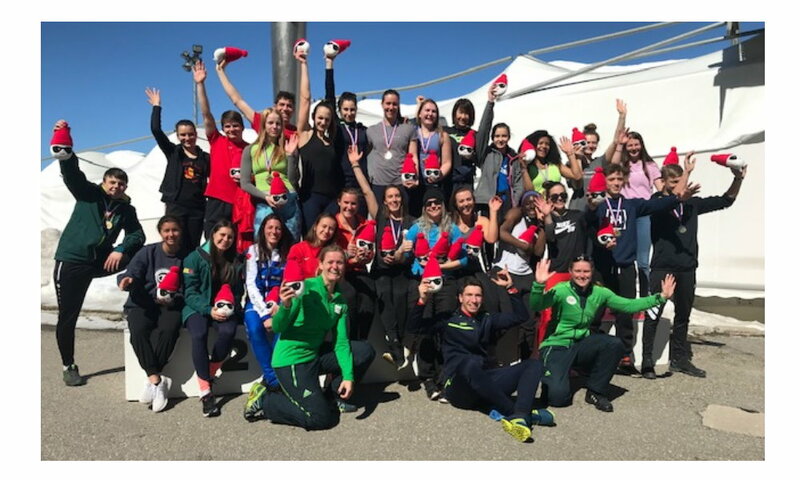 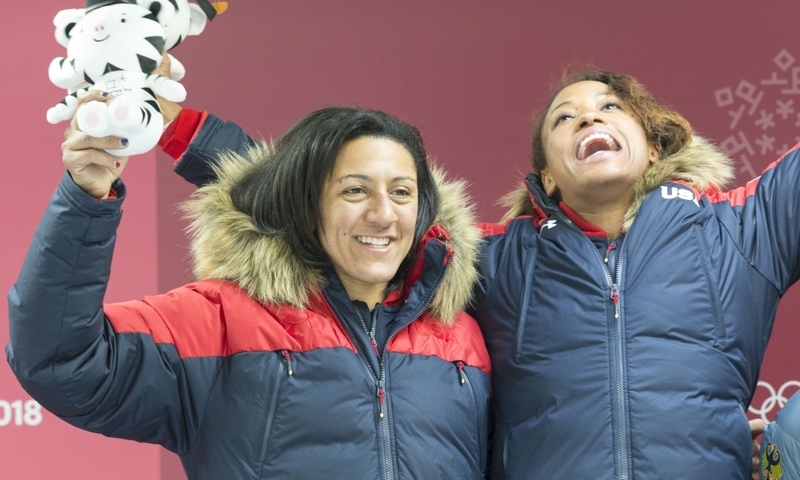 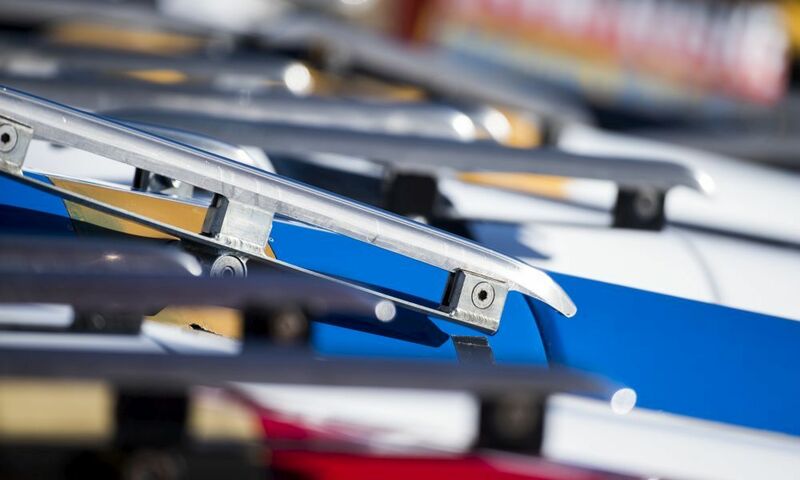 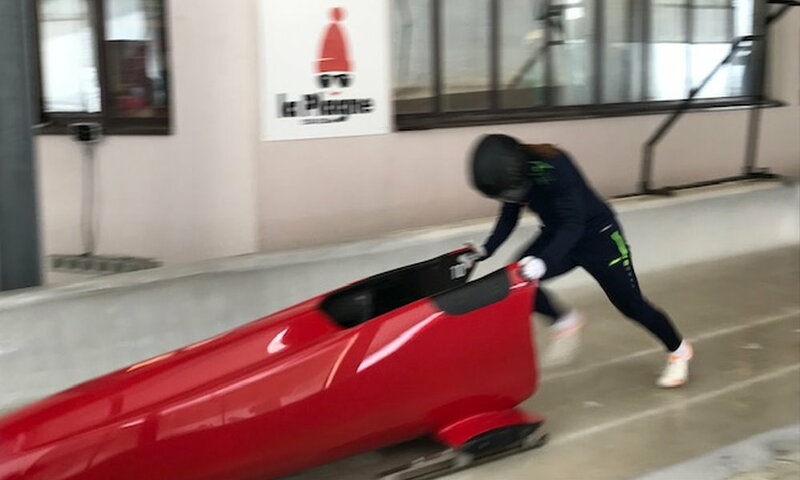 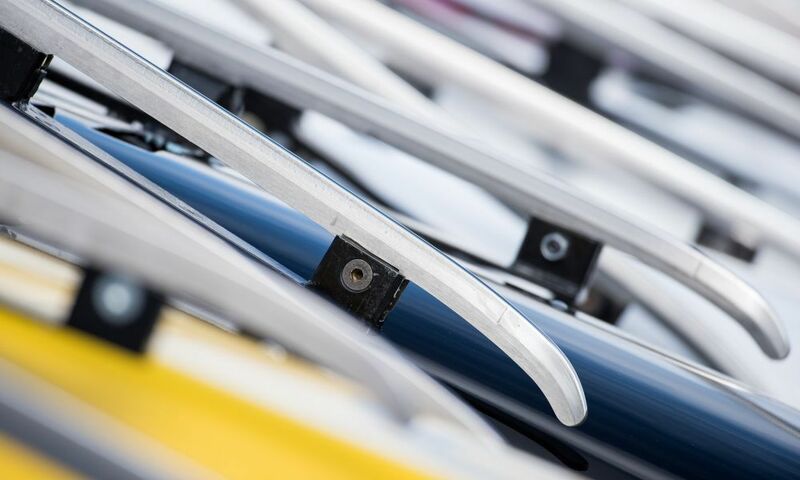 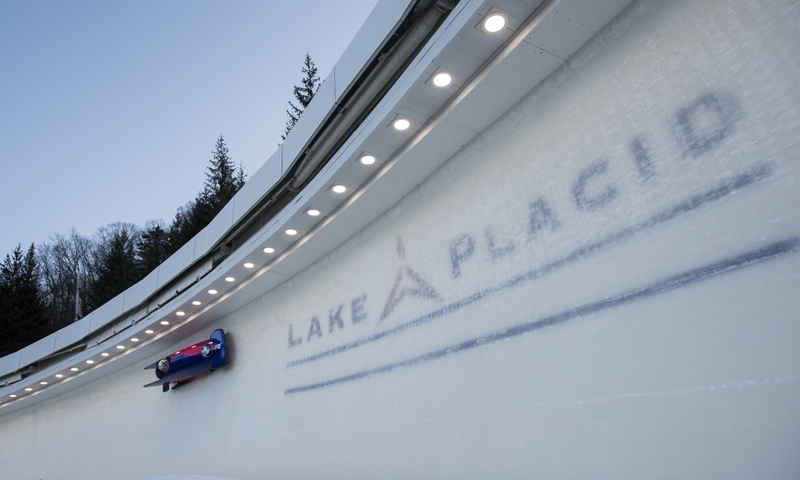 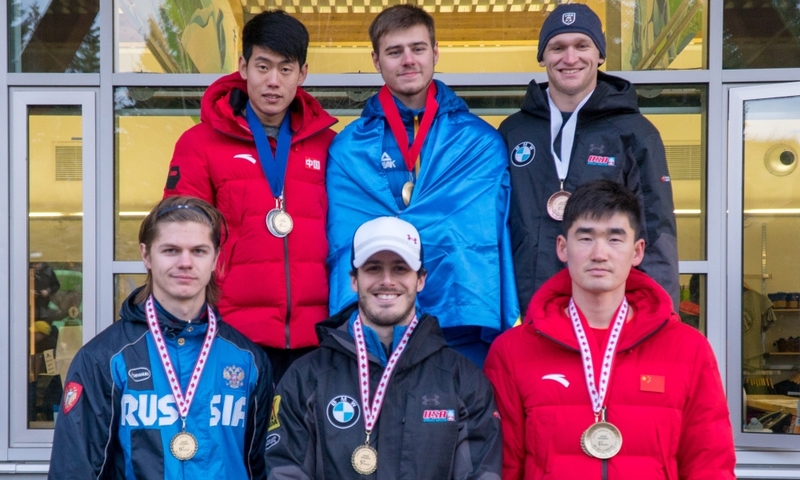 The races concluded a training week with coaches and sleds provided by the International Bobsleigh & Skeleton Federation (IBSF) and attended by female bobsleigh pilots from Australia, Brazil, Canada, Great Britain, Jamaica and the USA.